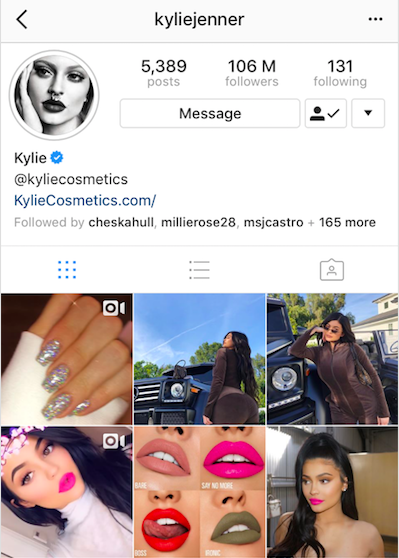 I have the screenshots to prove it. 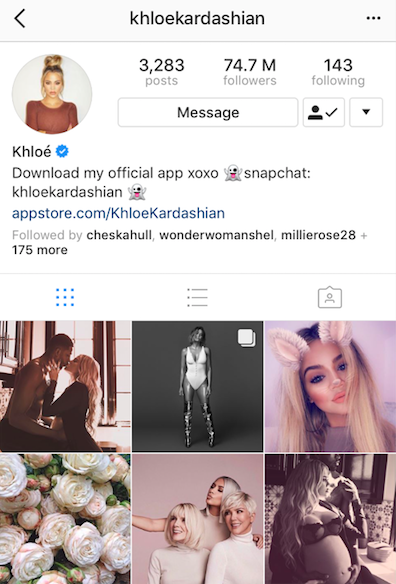 If you were following the news yesterday, you'll know that Khloé Kardashian's boyfriend Tristan Thompson has been accused of cheating on her. 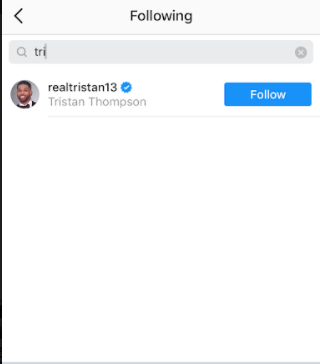 Dailymail.com and TMZ both obtained two separate videos, one shot in October 2017 and the other last weekend, allegedly showing Tristan kissing multiple women. The Shade Room also released photos of Tristan appearing to enter a hotel with one of the women in question. 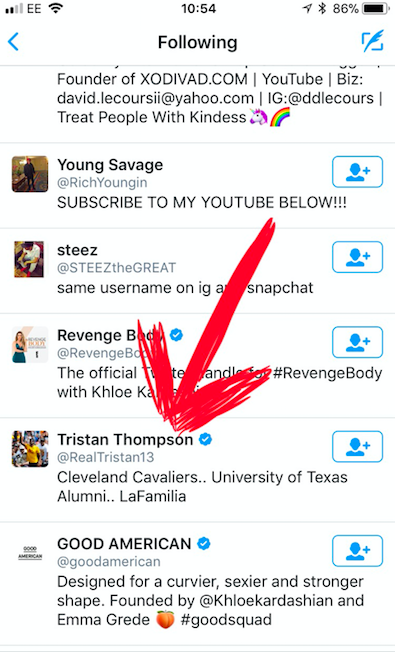 Within hours of the news breaking it was reported that the Kardashians had executed a mass unfollowing of Tristan. Seriously, this story has been reported everywhere. But...this isn't the case. Because all of the Kardashians are still following Tristan on Instagram, with both Khloé and Kim following him on Twitter. 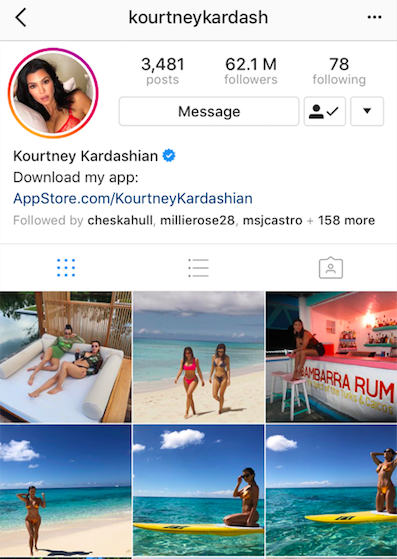 And I have the screenshots to prove it. 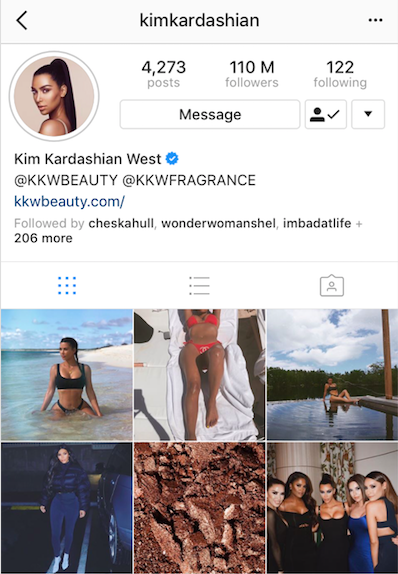 Here's Kim's "following" list on Instagram. 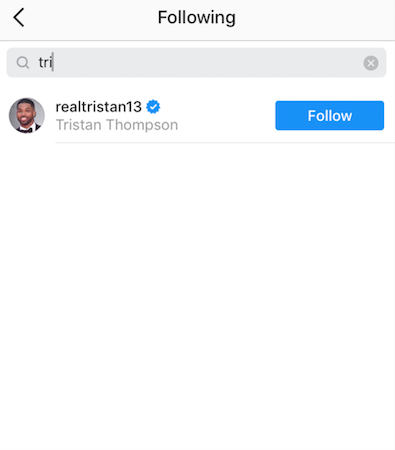 Kris Jenner is still following Tristan too. 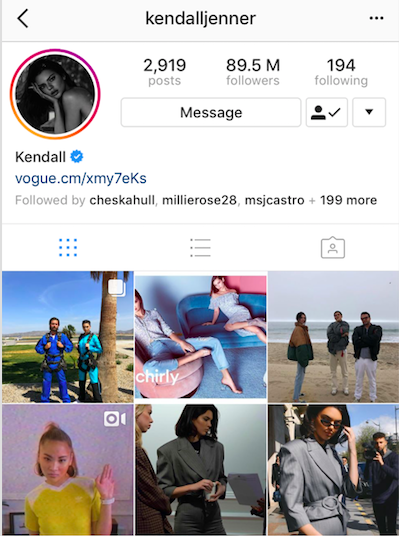 As are Kendall and Kylie. And, most importantly, Khloé herself is still following Tristan on Instagram. 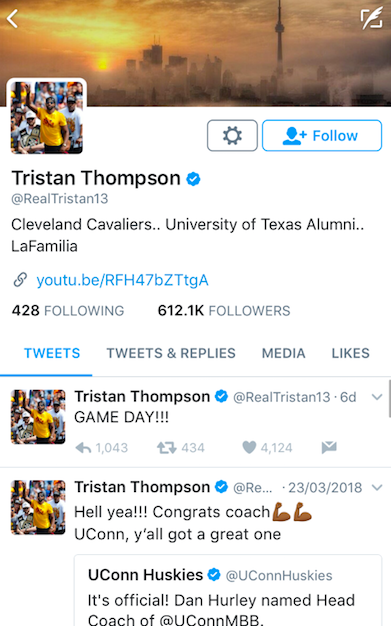 Things are a little more complicated on Twitter since Kris, Kourtney, Kendall and Kylie never followed Tristan – and he doesn't follow them either. 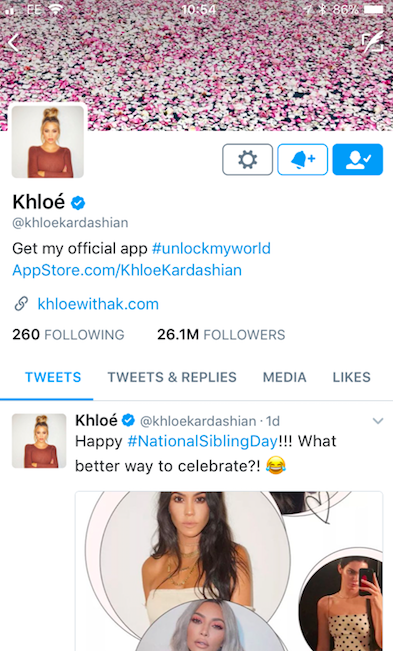 However, the two members of the family he does follow – Khloé and Kim – still follow him. 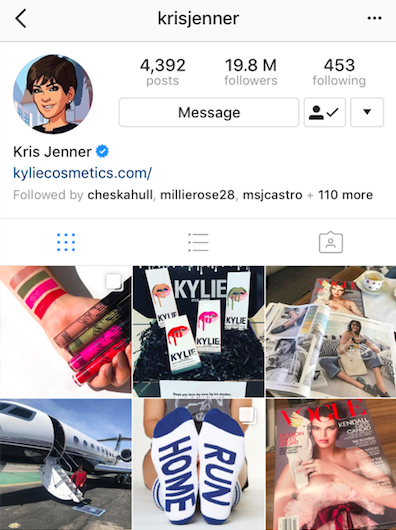 Here's Kim's "following" page, with Tristan's account visible. 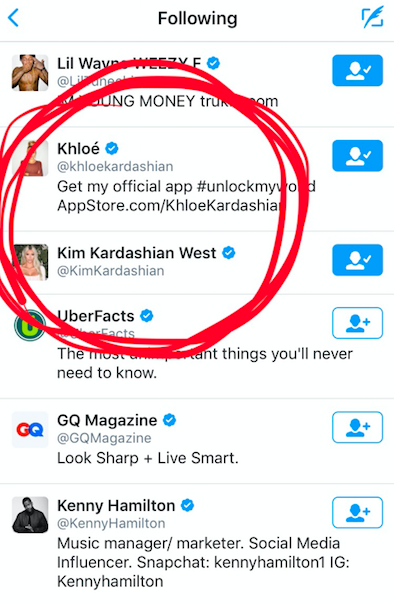 And here's Khloé's following list too. Hopefully that's cleared things up for now.